FRANKFORT, Ky. – Gov. Matt Bevin and the Kentucky Justice and Public Safety Cabinet have approved an additional $489,000 in grant funds to support victims and families healing from the Marshall County High School shooting. The governor approved two grants Thursday, both through the federal Victims of Crime Act (VOCA). The Marshall County Board of Education was awarded $260,652 for its Marshall Strong Recovery Project. The funds will pay for a coordinator to develop and oversee a comprehensive and collaborative recovery plan. In addition, the district will hire two mental health professionals to provide student and staff counseling, emergency assistance for victims in crisis, and referrals for long-term mental health care. The second grant will provide $228,781 for victim advocacy in the 42nd Judicial Circuit to support victim services during the trial of the alleged shooter. The funds will help facilitate victim participation in the trial, such as travel for witness testimony. 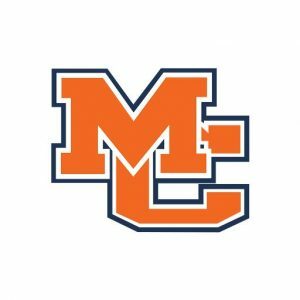 Two students were killed and others were injured during the attack at Marshall County High School in January. Officials have estimated that more than 1,300 people were impacted by the shooting, including friends and family of victims and first responders. Earlier this month, Gov. 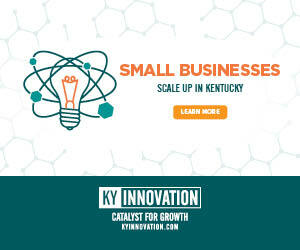 Bevin announced an initial round of VOCA funds, which provided $175,834 for a “floating” advocate to work with prosecutors and victims and $17,147 for emergency crisis counseling. Gov. Bevin also joined with U.S. Secretary of Education Betsy DeVos earlier this month to announce a $138,000 Project School Emergency Response to Violence grant for the high school, which is assisting with recovery and student support efforts.